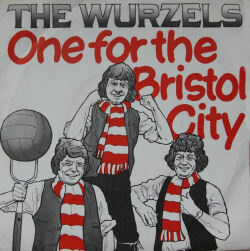 The song takes the music of their 1976 single Morning Glory and adds new words all about Bristol City. 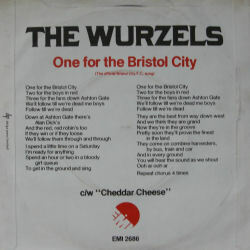 The lyrics are printed on the reverse of the sleeve (pictured right, enlarged below). 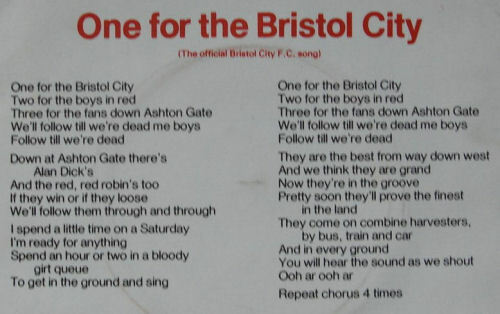 The song is the tune that the team run out to at home matches at Ashton Gate. 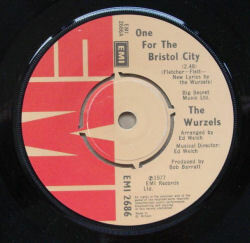 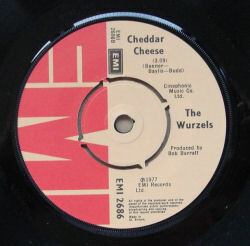 The band re-issued the song in 2007 to celebrate the clubs' promotion back to the Championship (old Second Division) from the First Division (the old Third Division). 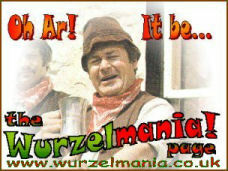 This time is charted!